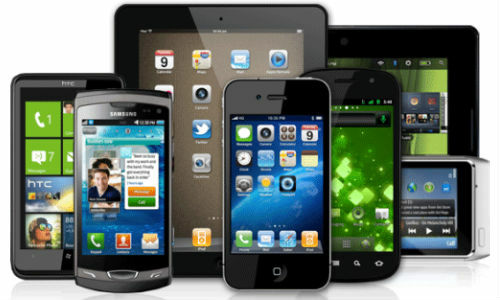 Tech Blog with latest tech news CopyShould Top Mobiles in India Tech Blog with latest tech news CopyShould!! There’s always a battle to own the best and the latest in mobile phone industry. You see a phone launch every week and people rush to grab the best device available. However, in a rush to own the latest, most consumers forget about the reliability and value for money the device offers. This article is an attempt to introduce the top rated latest new mobiles in India. If you wish the compare the prices and in-depth features of the mobile mentioned here, add them to the comparison basket with other phones you have been eyeing on at Price Raja and you will get an honest outlook of the mobile’s performance. This quick-to-charge device is dust and water resistant and boasts of a powerful processor with a brilliant display. 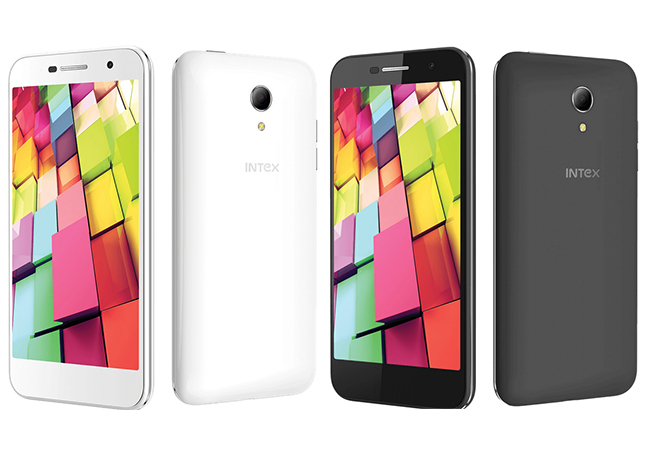 The device offers a premium set of features with 20.7 MP camera and a 3GB RAM. 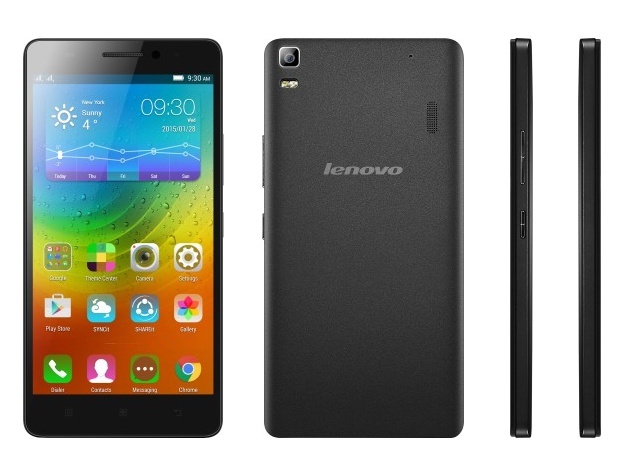 Lenovo K3 Note comprises a powerful hardware packed with high-resolution cameras and a big display. This is one of the cheapest 4G phablets in the market with promising features in a budget. The Moto G flagship was in itself an enormous success. The latest 3rd generation banks it all on the upgraded camera of 13 MP (primary) and 5 MP (front). The most tempting feature for selfie-freaks is the front flash. With a 2 GB RAM, Xperia C4is a decent bargain considering that it is specially made of photography enthusiasts. Another device with front flash that is well under the budget is Galaxy J5. The mobile is characterized with good looks. Two of the key temptations of the Aqua 4G Plus are the 88 degrees wide-angle and slow motion camera lens and the dragon trail glass display. This is another 4G budget device that offers enticing features. With good performance and a great display, this weird-sounding mobile phone is equipped with a much desired 13 MP. The device is said to deliver a power packed performance. USP? Super Slim Unibody Design. Temptation? Fingerprint scanner. This device is a spec monster and offers a powerful battery of 3050 mAH. So, now that you have a list of latest mobiles in India, you know where to research on the specifications and the prices. However, latest does not mean the best, so, before you decide to buy a fancy gadget, compare it with gadgets that have already been established as monster gadgets in the market.